Disney has released some details about the new version of Soarin’ which will be coming to both Epcot in Walt Disney World & Disney California Adventure in Disneyland Resort. This is an extremely popular attraction in both Epcot & DCA, and it’s on my must-do list every time I’m at a Disney park. Hit the jump for the details of the new version of Soarin’ & for a new behind the scenes video released by Disney today! During Disney’s D23 Parks & Resort panel they announced that Star Tours would be getting an expansion! 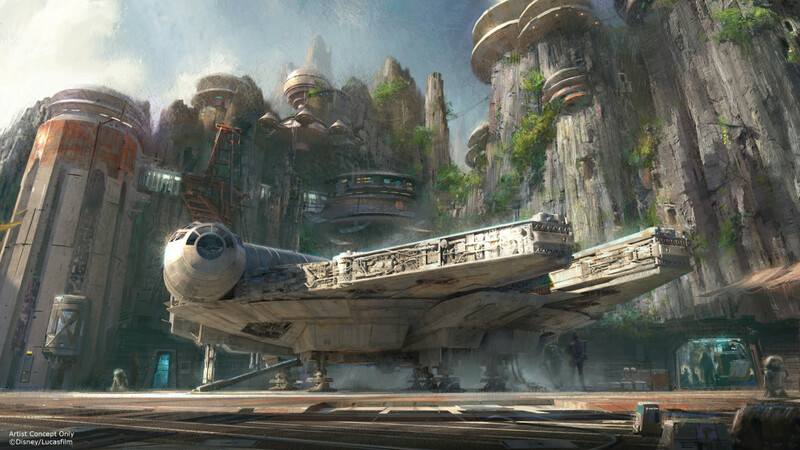 Details are still scarce at the moment, but the attraction will feature locations, character & events from the new Star Wars film, The Force Awakens. Star Tours is already an attraction that I feel you have to ride multiple times to get the full experience since it features 50 different experiences! With this expansion that means you’ll be riding it even more times during your visit to Hollywood Studios. 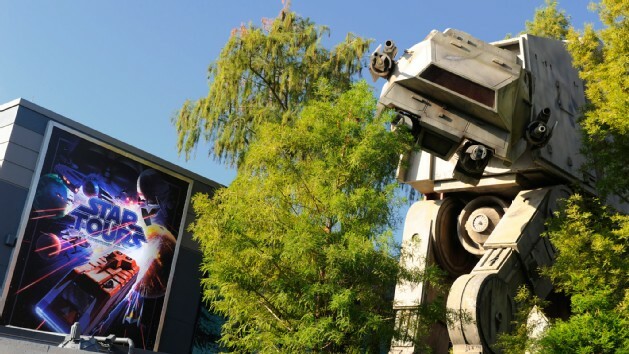 The new Star Tours experience is expected to be open later this year. 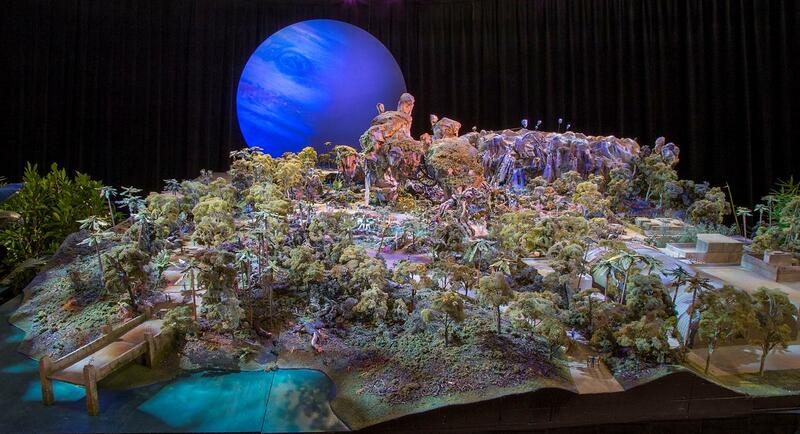 Continuing with big announcements during their Parks & Resorts panel at D23 Disney just revealed new details for Avatar Land. The land’s official name is Pandora – The World of AVATAR. We’ve reported previously on construction progress of Pandora at Disney’s Animal Kingdom. This will be the biggest expansion done at Animal Kingdom & it’s set to feature several new attractions including a new nighttime spectacular. Hit the jump for more details. I can’t even get one post of D23 announcements out the door before Disney drops another huge one on us! This time it’s all about Toy Story! 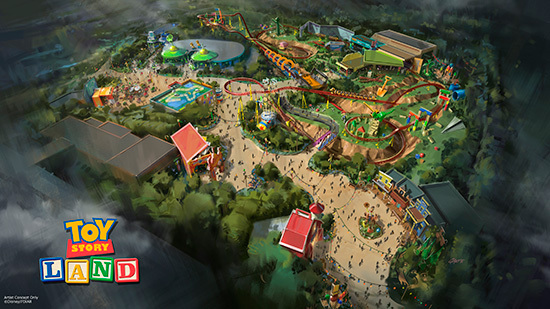 That’s right an 11 acre Toy Story land set in Andy’s backyard is coming to Disney’s Hollywood Studios. Several new attractions along with an expansion of Toy Story Mania are expected to come along with the new land. Hit the jump for more details. At the D23 Expo today Bob Iger, Walt Disney Chairman & CEO, announced that both Disneyland and Disney’s Hollywood Studios would be getting a Star Wars themed land. New attractions & events are coming along with the land. The biggest of which seems to be the ability to take control of the Millienium Falcon & another attraction which is “an epic Star Wars adventure that puts you in the middle of a climactic battle between the First Order and the Resistance.” This will be Disney’s largest ever expansion at a whopping 14 acres! Hit the jump for more details. So you’ve checked into your hotel and are about to head off to a fun filled day at the parks. What do you bring with you? Most people aren’t prepared for a day at the parks and end up buying necessities at the various stores in each park. This can be expensive and it really takes time away from other, more fun, activities. 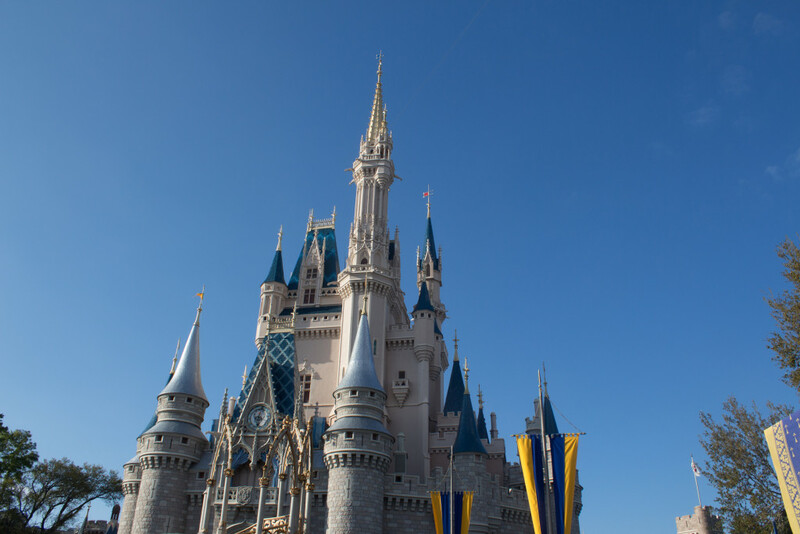 Let’s go over what’s typically in my day bag when visiting Walt Disney World and what you should bring along.